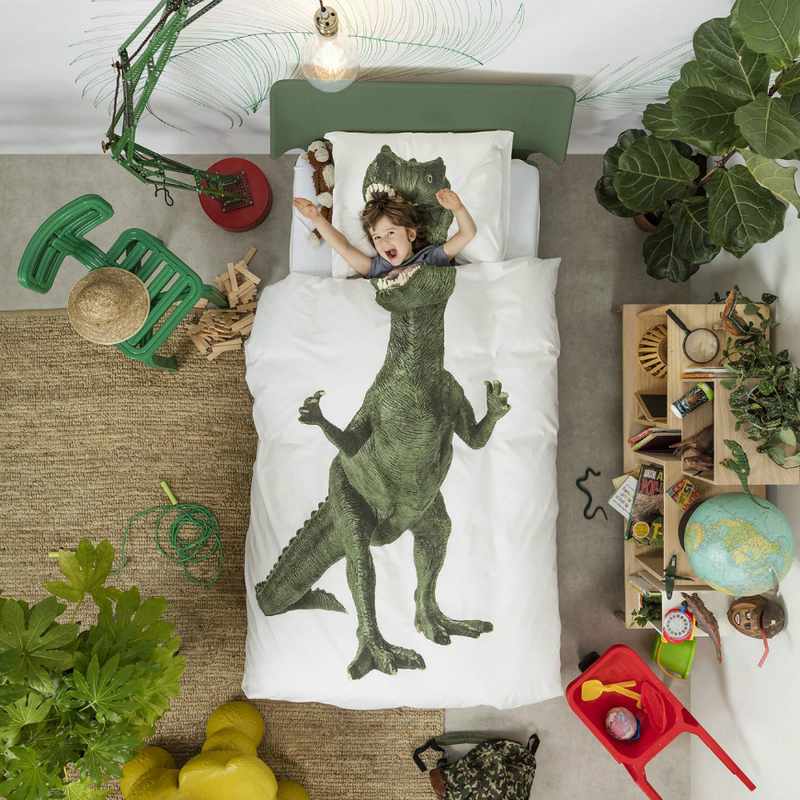 Take a look at our selection of the best bedding items at Maison et Objet 2017. The most important design brands gathered to bring quality fabrics and patterns that will be the season’s trends. 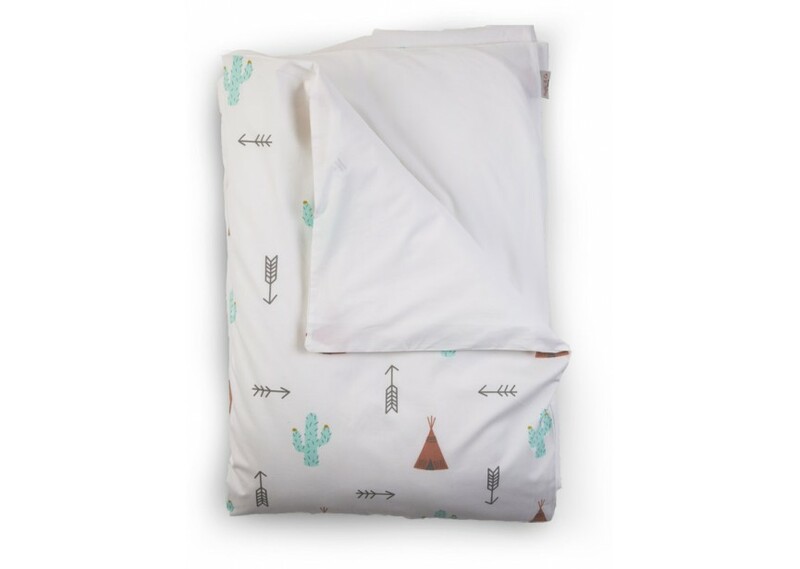 Little Indians will want this teepee-themed duvet called Dreamy Tipi by Childhome for their beds where adventure happens while they sleep comfortably. 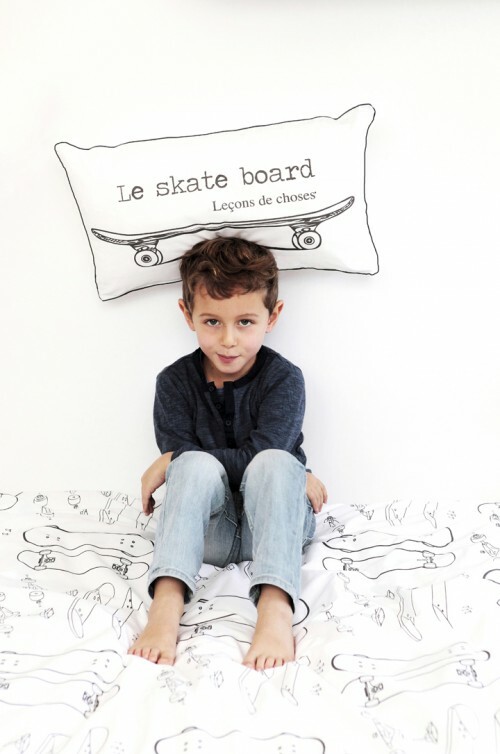 All the cool kids want the bedding collection Coussin Skate Board by Leçon de Choses. 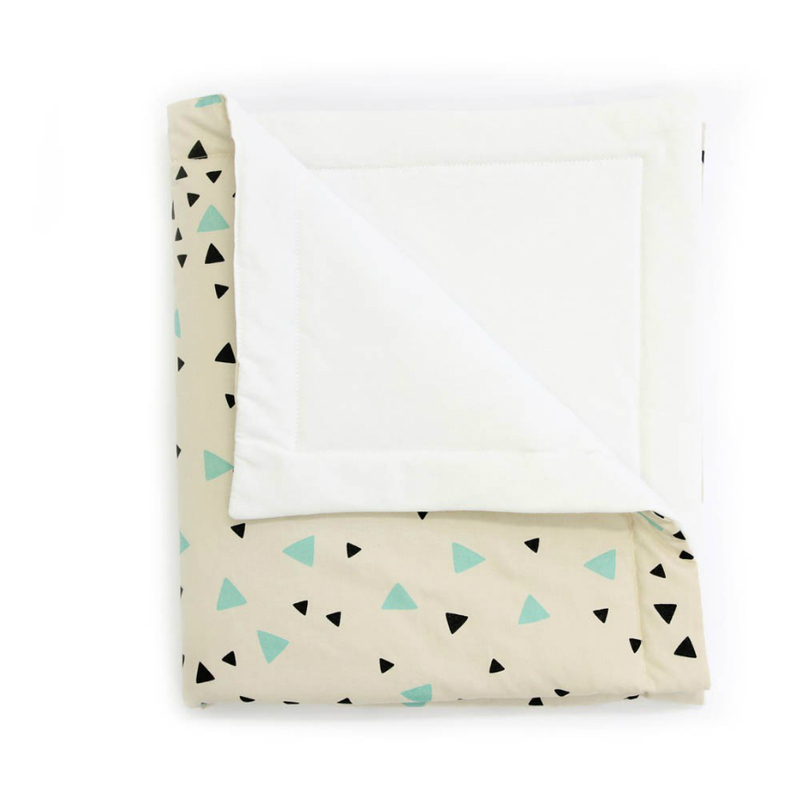 This is a collection for kids that enjoy the radical world of skating and this bedding will provide the street style they love so much. A cute design pattern by Nobodinoz. 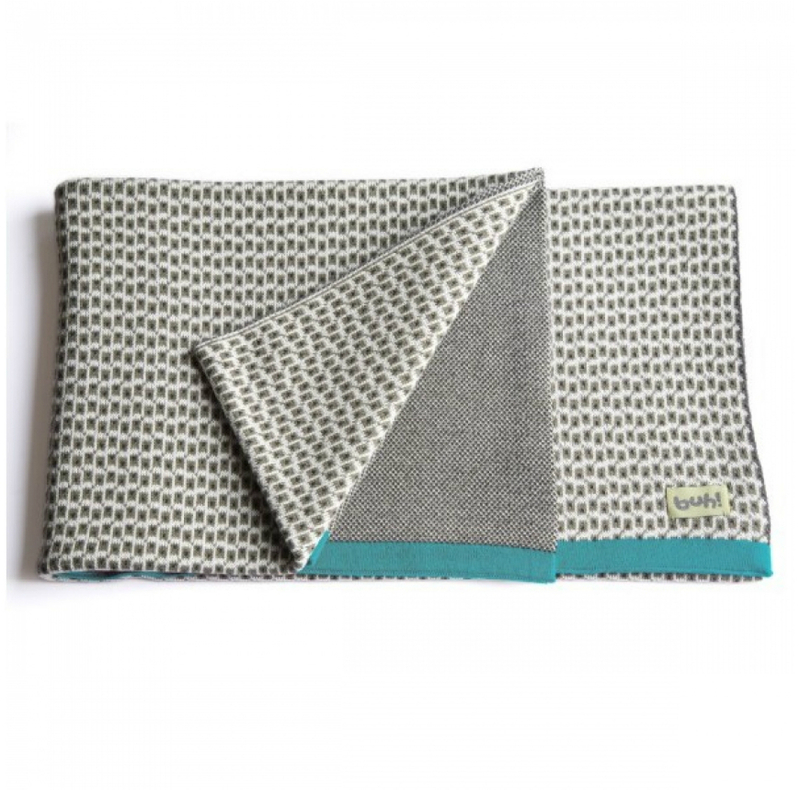 Perfect for any type of room, this adorable pattern mixes beige with black and pastel green. It can match any type of room décor. Buhkids! mixes adorable patterns with trendy colors that mix and match any type of room décor, there are plenty of different patterns to choose. 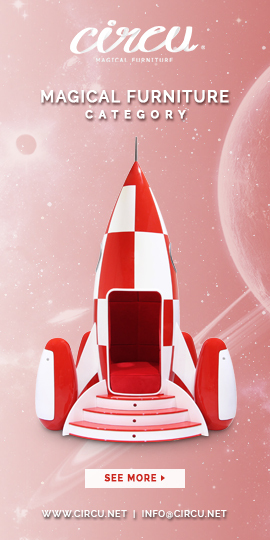 They look super fashinable in a kids room! This sweet adorable ballerina-themed bedding belongs to Apolena. These fresh colors will refresh any little girl room, especially for the little girls who love ballet and bring some of this enthusiasm to their rooms.